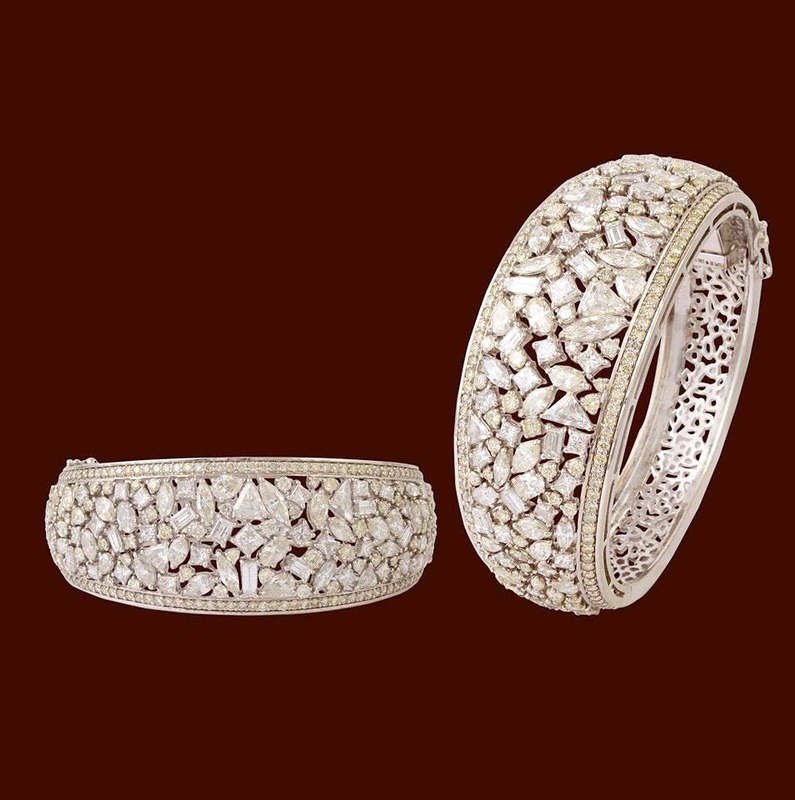 The showroom deals extensively in gold, diamond, platinum and kundan jewellery. If you're looking for fancy jewellery, you should drop by and see their collections of rings, kadhas, necklaces and nose pins. You can also buy loose gemstones (like ruby, emerald, blue sapphire) and gold coins (22KT, 24KT) from the store. While the showroom is nothing spectacular, you'll find more than enough of the above at the store. They don't have simple nose rings/pins (and they have it only with diamonds). Also, there doesn't seem to be ample parking, so plan accordingly.